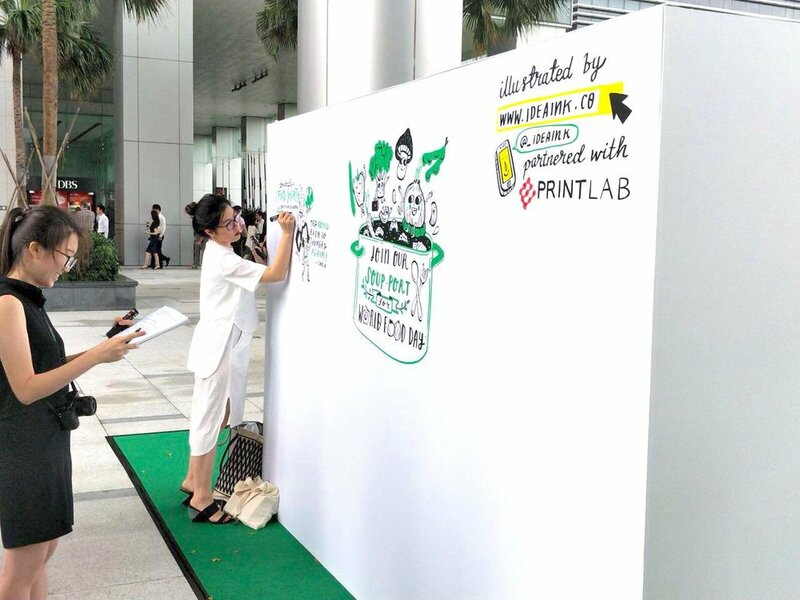 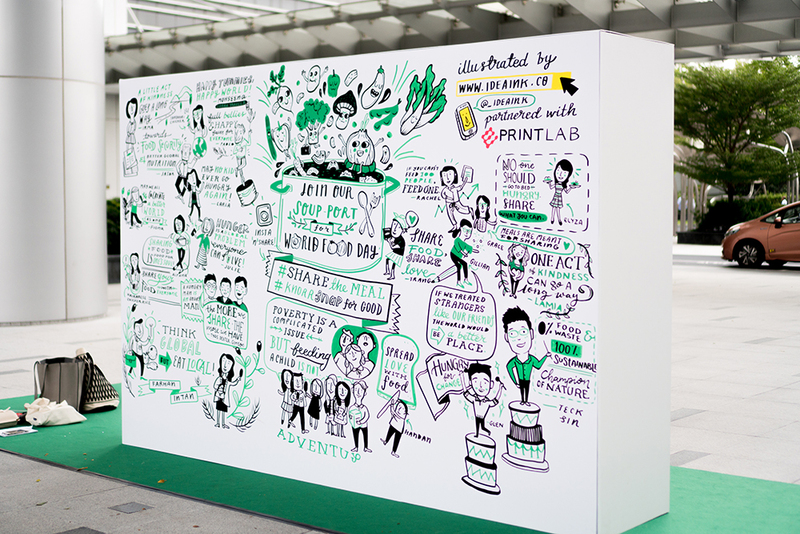 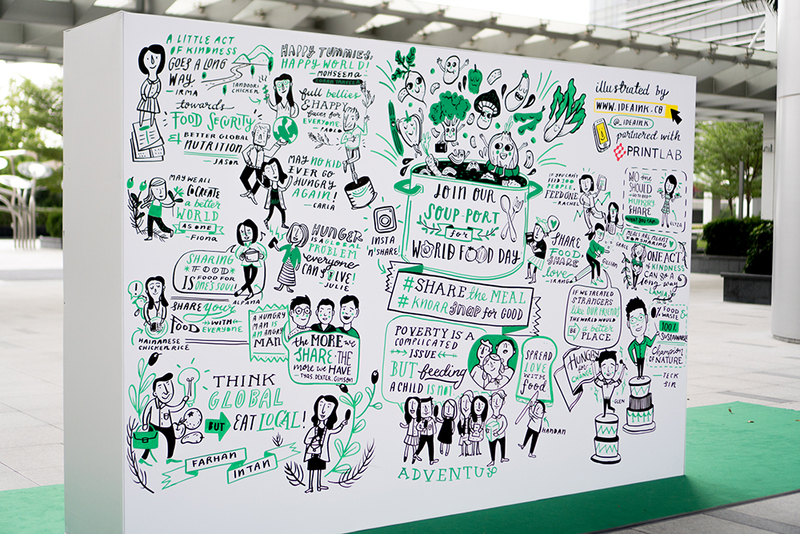 A two-part project for Knorr's World Food Day - with a pre-drawn digitally illustrated mural and a physical mural done live on the actual day of the event. 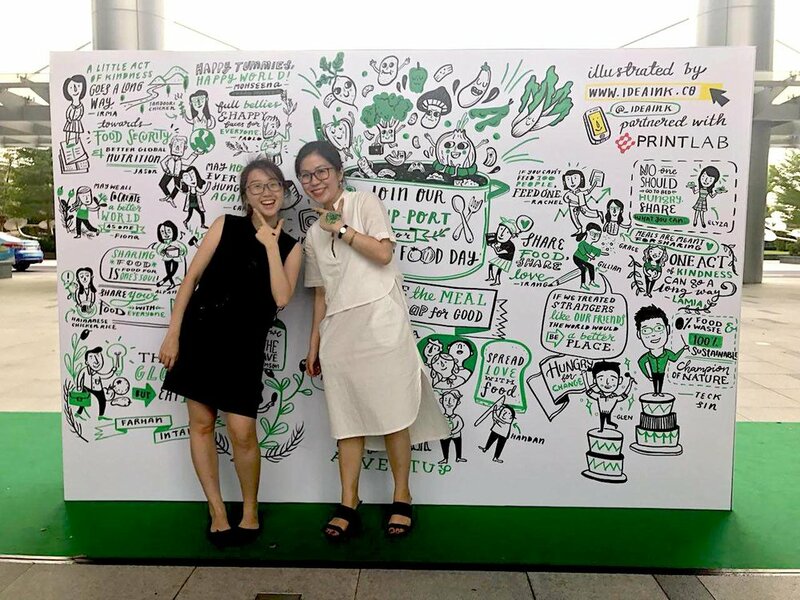 The informative final output highlights fun food facts, as well as global and local statistics on more serious issues such as malnourishment and eating habits. 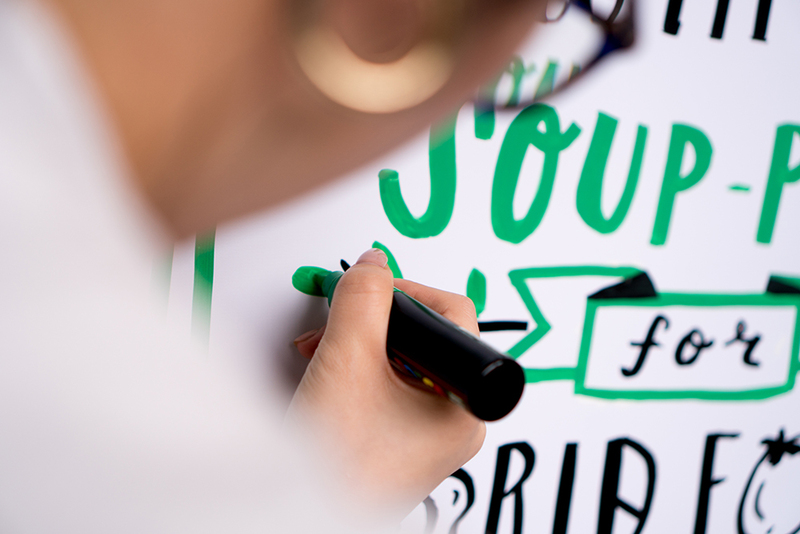 We also introduced Knorr’s new voluntary initiation, Willing Hearts, a soup kitchen that aims to feed the needy.